Start taking classes at Exhale Yoga and other studios! 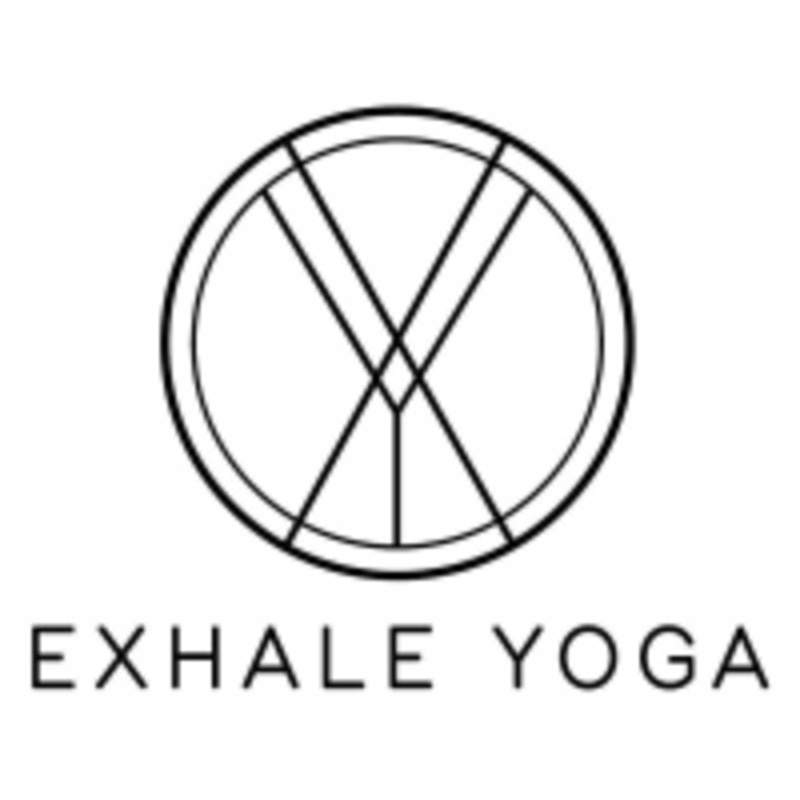 Exhale Yoga is bringing yoga to J-Town! Exhale Yoga is located near Mussel + Burger Bar at 9204 Taylorsville Rd. on the Second Floor Suite 202 in Louisville, KY.
Good class, great instructor. Wasn’t as challenging as I hoped it would be. Callan was a great instructor. She really engaged the class and helped modify poses for those who needed additional help. The class was great but I was not prepared for it to be Beginner HOT yoga. Really nice studio, excellent teacher and community.